stella, star Wars Complete Saga Poster. 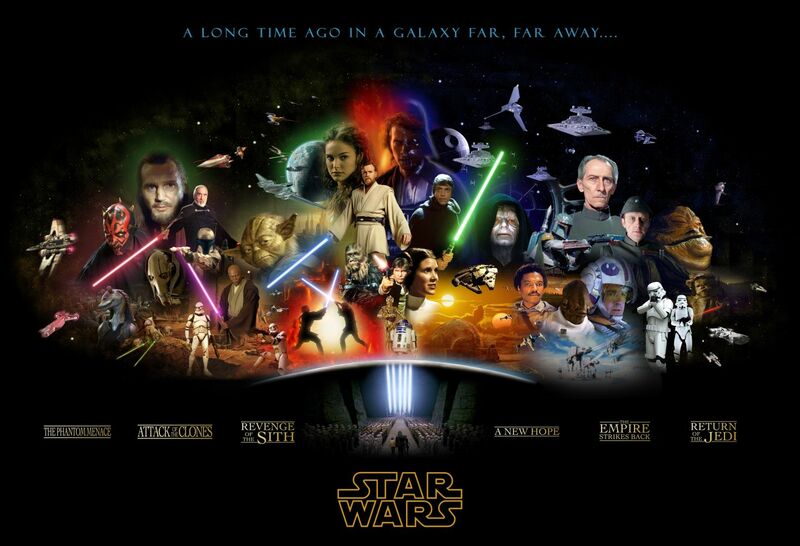 Poster that features all 6 stella, star Wars movies.. HD Wallpaper and background images in the stella, star Wars club tagged: saga star wars poster complete wallpaper fanart. Poster that features all 6 stella, star Wars movies. I love this, can I use it for something? I love this poster. Is there any way I can buy a poster of this? It would look great on one of my walls. Is it possible to get it in maximum resolution ?